Australian Bush Essences ( ABE) are a system of healing that I use and prescribe for patients where physical conditions are due to emotional triggers. Although Flower Remedies have been used by many cultures for thousands of years, the Australian Bush Flower Essences meet the great need for remedies that help people address the issues of the 21st century – sexuality, communication skills and spirituality to name but a few. The answer to this need (which has come from the Australian plants), has been developed and researched by Naturopath, Ian White, a fifth generation Australian herbalist. At this time there is a tremendous new vitality in this country. 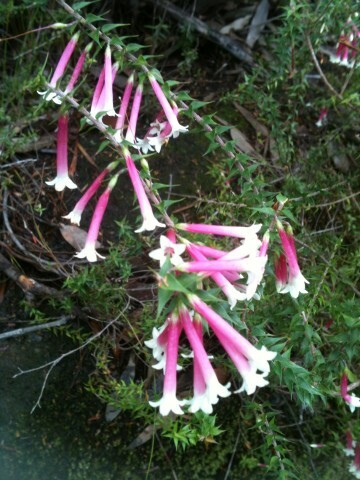 This, combined with the inherent power of the land, is why the Australian Bush Flower Essences are unique. 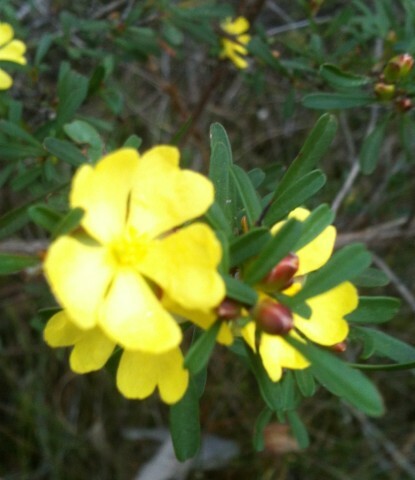 I often prescribe and incorporate the Australian Bush Flower Essences to form an integral part of patient’s therapy. The ABE not only help to give clarity to one’s life but also the courage, strength and commitment to follow and pursue one’s goals and dreams. They help to develop a higher level of intuition, self esteem, spirituality, creativity or anything is out of balance in once life. The more the Essences are used, the more one is likely to experience greater awareness and happiness in one’s life. Then everyone benefits.the individual, society and the planet. I have many happy patients just using ABE at the time of life crisis or other circumstances so they can cope with the situation and view it as a lesson not a burden. The results are astonishing because the effect of these Essences is similar to that of meditation in that they enable the person to access the wisdom of their Higher Self. This releases negative beliefs held in the subconscious mind and allows the positive virtues of the Higher Self – love, joy, faith, courage etc. to flood their being. When this happens the negative beliefs and thoughts are dissolved, balance is restored and true healing occurs. This flower assists with problem solving and improves one’s access to intuition-it helps a person to trust their own ” gut” feelings. It allows for balance between the logical/rational and the intuitive thus integrate the ying and yang aspects. It will give people courage and clarity in public speaking as well ability to speak out about their own convictions. Hibbertia is for people who are strict and regimented or even fanatical with themselves or for those who use their knowledge to gain upper hand. They constantly devour information purely to make themselves better people but often without integrating it. In the positive mode these people will be accepting of themselves and their own innate knowledge and experience, without wanting to be superior to others. 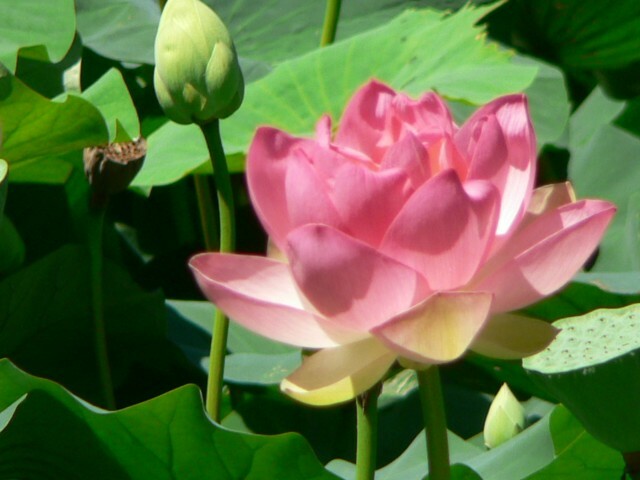 Red Lily is a secret flower of Lotus in the Buddhist tradition. It is for spiritual connection to God in a grounded and centered way, allowing a person to have a wholeness to their spirituality by also realising the need to develop and maintain a balanced physical and emotional life. It has similar properties to Sundew for feeling scattered, not whole, vague and split, though Sundew applies to daily life when Red Lily is in relation to one’s spirituality. I took this picture at the lotus lake at the Temple near Wollongong, NSW. Waratah is for a person who is going through the ” black night of the soul” and is in utter despair. It gives them the strength and courage to cope with their crisis and will bring their survival skills to the fore. This remedy will also enhance and amplify those skills. It is for emergencies and great challenges. This powerful remedy often only needs to be used for dour to five days. 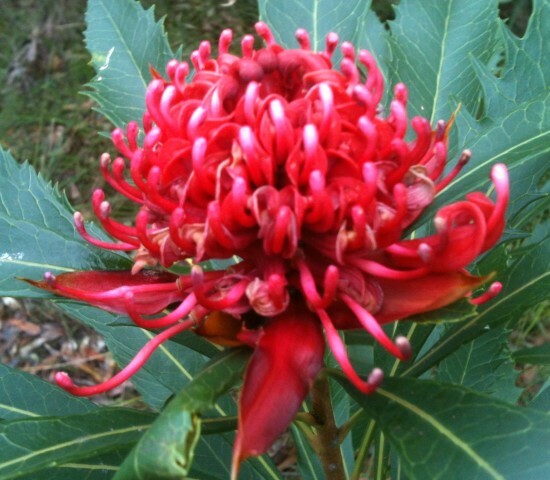 The Waratah flower essence is made by Ian White, the founder of ABE with great assistance and guidance in profound metaphysical circumstances.